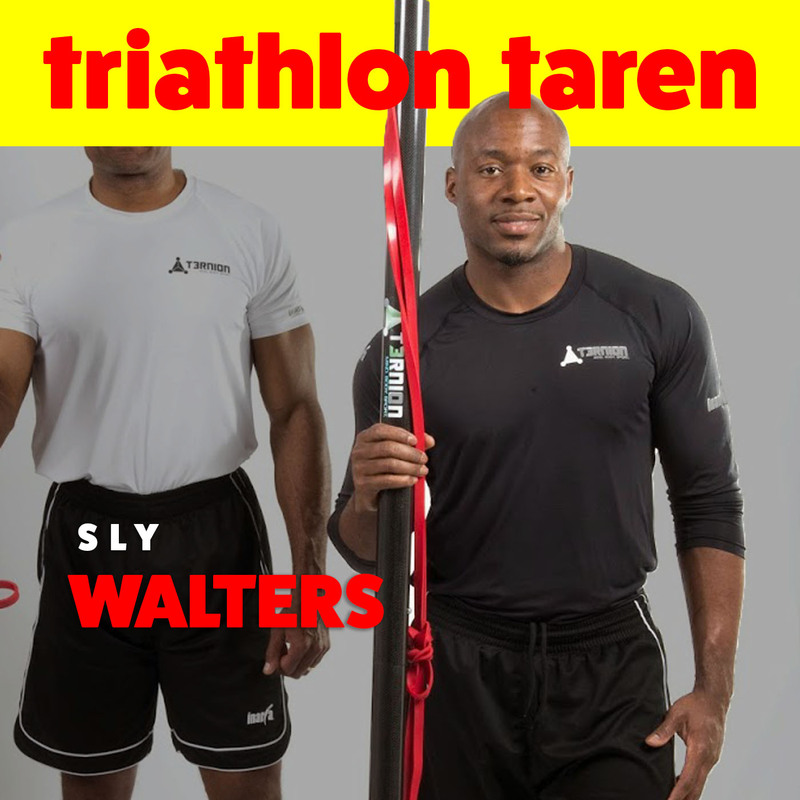 Sylvester “Sly” Walters is Head Athletic Trainer and Owner of TERNION. A highly sought-after Athletic Performance Specialist for flourishing and injured athletes alike, Sly has worked with athletes at all levels from amateur to pro in a huge variety of sports: soccer, football, basketball, hockey and swimming. He has emerged as a leader of Injury Prevention and Bio-mechanics within the sports performance industries and works extensively with physical therapists addressing musculature issues and developing athletic programs for individuals. But more than that, he’s an expert at motivation for athletes! On the podcast, Sly talks with Taren and NTK about some strategies for busting through low motivation, mental barriers in training, and much more!